Plesk has done an excellent job re-branding their billing system and online cart. Previously known as ModernBill, Plesk has revitalized their billing system to include new, exciting features that will benefit the customer base. Plesk Billing is currently taking the billing system management industry by storm as people become more aware of all of the excellent features that this system has to offer. The transition from ModernBill to Plesk has made a tremendous difference in the software; Plesk Billing is now much smoother and much more user-friendly. 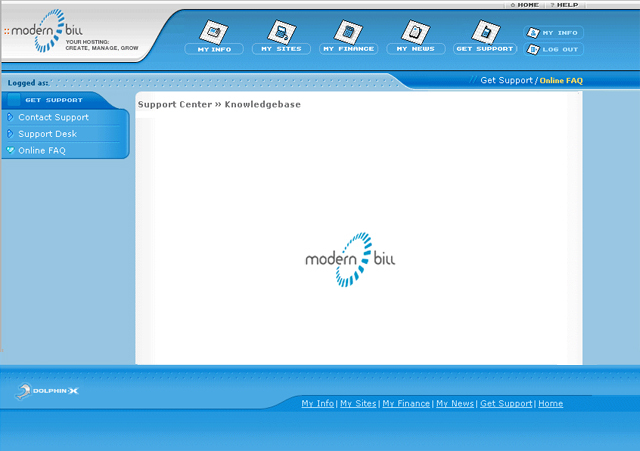 ModernBill was an excellent program that was functional, intuitive, and cost-effective. Many people found that using the software to manage billing systems and an online cart made it much more efficient since a lot less time had to be spent doing the daily tasks. Now with the re-branding and new acquisition of Plesk Billing, the history of ModernBill has changed drastically because they were a much smaller company that was eventually purchased by a much larger firm. The acquisition and re-branding of ModernBill has led to an expansive option of new features for billing systems and an online cart. The initial program, ModernBill was solid, and the improvements made have really made this billing system impressive. Plesk Billing is allowing users to expand their horizons by offering more adaptable, functional features at great pricing to their customers. Since Plesk is dedicated to excellent customer support and service, the Parallels support team has really allowed Plesk Billing to take off. Currently, thousands of clients worldwide use and employ the Plesk Billing interface and management system onto their websites to increase efficiency, profitability, and security. If you purchase the Plesk control panel unlimited license, you will be able to use the extensive Plesk Billing program and online cart free of charge. Not only will you be able to use Plesk Billing and the online cart, you will also be able to use the innovative Parallels SiteBuilder with the Unlimited License. By licensing Plesk, you can find all of the hosting solutions that you need to ensure that your business grows and excels in the marketplace. Plesk Billing – Is It The Right Billing System For You? When talking about Plesk Billing, three words come to mind; flexible, powerful and customizable. Whether you are a designer, developer or in the web hosting industry, Plesk Billing can be customized to handle any environment. Let’s go through some features that make Plesk Billing shine. Plesk Billing does not down size when it comes to modules; in fact, they support one of the largest selections of modules. Whether you need a payment gateway such as PayPal or domain registration services, the selection is wide. If you’d prefer to build your own to fit your specific requirements, Plesk Billing has a built in API that will allow you to do just that. For those of you who are fans of Plesk Panel, you are going to love Plesk Billing. Much like the design of Plesk Panel, Plesk Billing will make it easy for you to navigate. Even if you are not a current Plesk user, you will find that the design makes finding what you are looking for very easy. Having a business doesn’t mean you have to manage hundreds of accounts daily. Let Plesk Billing take over! This billing system not only manages all of your payments, but will also provide important information about your customers, such as detailed invoices and custom reports. Plesk Billing allows you to customize virtually any feature. 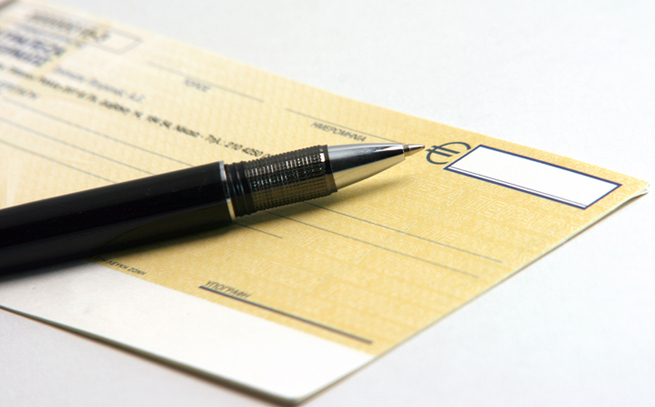 If you have special requirement in how you want to bill your customers, Plesk Billing will allow you to do this. 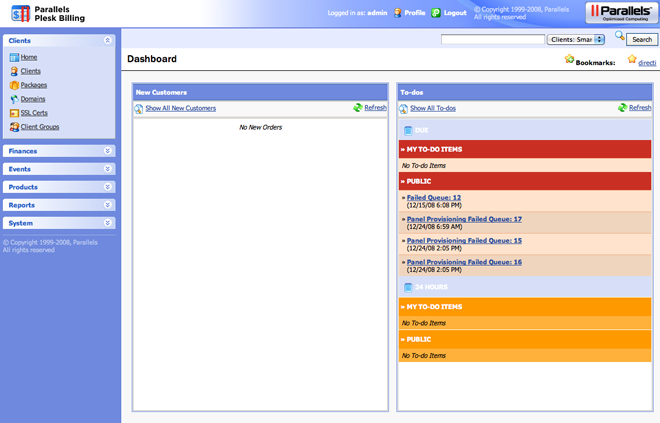 You can design around what your business needs, rather than having to design your business around your billing system. If you are looking for a versatile billing system that fits into almost any environment, Plesk Billing may just be the billing system you need.